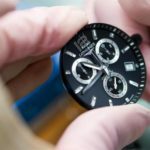 Job description Swatch Group is a diversified multinational holding company active in the manufacture and sale of finished watches, jewelry, watch movements and components. 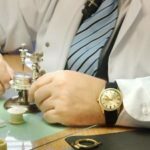 It is the world’s largest watchmaking group, and supplies nearly all the components required for the watches sold by its eighteen individual brands and the multi-brand retail companies Tourbillon and Hour Passion. 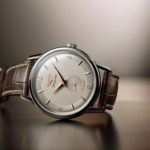 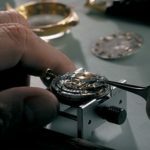 Breguet, Harry Winston, Blancpain, Glashütte Original, Jaquet Droz, Léon Hatot, Omega, Longines, Rado, Union Glashütte, Tissot, Balmain, Certina, Mido, Hamilton, Calvin Klein watches + jewelry, Swatch, Flik Flak. 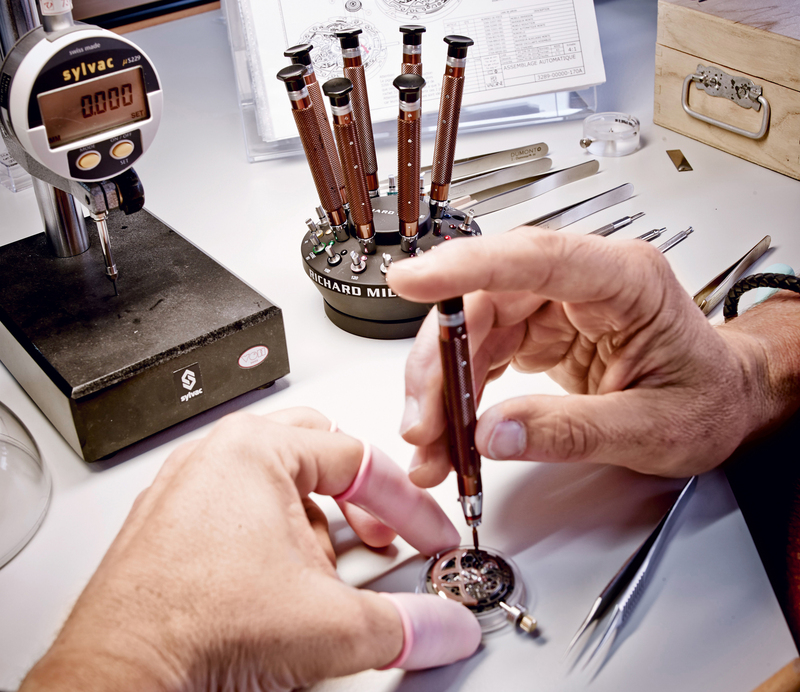 To polish components of the watch head and bracelet. 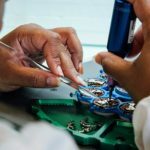 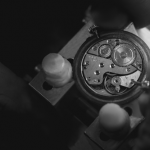 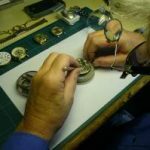 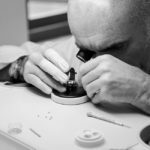 To support the polishing team workflow and refurbish watches as per the brand specific working instruction, ensuring internal SLAs are maintained.